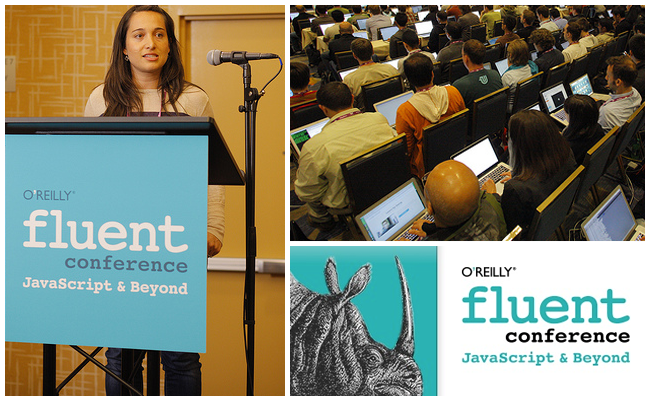 This week Riviera Marketing Manager, Alaina Percival, took the stage at Fluent Conference’s women’s communities event. Alaina manages an organization called Women Who Code, a group dedicated to inspiring women to pursue and excel in technology careers. Women Who Code has more than 3000 members in the Bay Area and runs weekly study groups teaching women programming languages and larger monthly events like hack nights and career trainings.